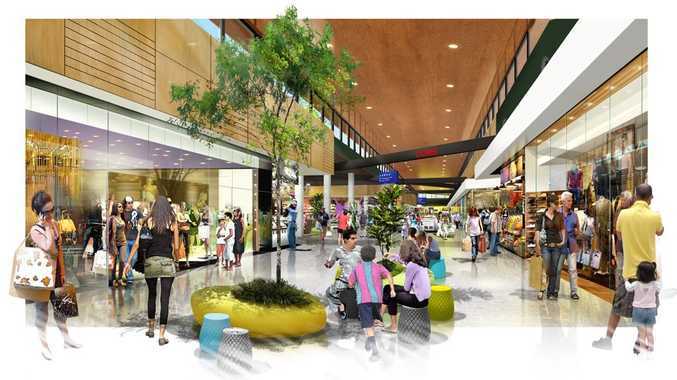 WORK has begun on the $115 million redevelopment of the Stockland Hervey Bay shopping centre. Stockland announced on Tuesday that it had granted site possession to lead contractor Lend Lease to begin preliminary work. Lend Lease will spend the next three to four weeks installing the perimeter fencing around the five hectare construction site adjacent to the existing shopping centre, undertaking a detailed survey of the area and establishing the site headquarters and staging area. This will allow full-scale construction work to start in May, weather permitting. Stockland development manager Michael Buchanan reassured customers the centre would remain fully operational throughout the entire 18-month redevelopment program. All work will be carefully scheduled and co-ordinated to minimise any possible disruption to customers and retailers, he said. The project is expected to generate more than 250 local jobs during construction.